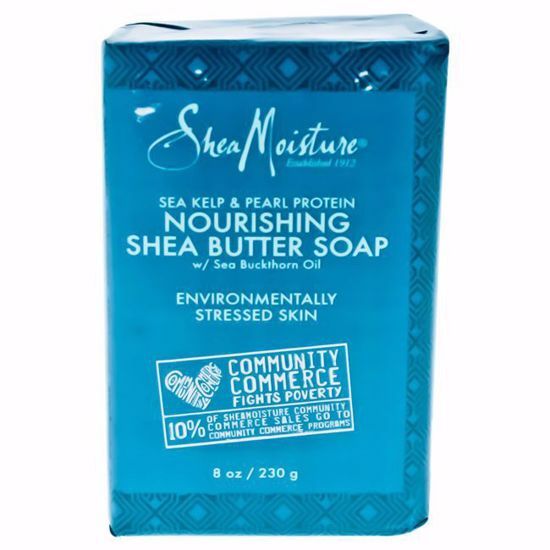 This soap is a nutrient-rich bar infused with an exclusive blend of oils and marine botanicals, including carrageenan help restore moisture and protects environmentally stressed skin. This rose oil bar soap is the perfect recipe for dry skin. It is formulated with shea butter and an array of vitamins and antioxidants that help promote healthy looking skin. This scrub helps to nourish, firm and tone skin while providing antioxidant protection. Relaxes muscles and soothes achy joints. This is a moisturizing sugar scrub that exfoliates and nourishes while leaving skin firm and toned. This gluten-free, creamy, milky, body wash has a rich lather which moisturizes and tones your skin while gently cleansing your body. Creates a luxurious spa experience, relaxing the mind and body.